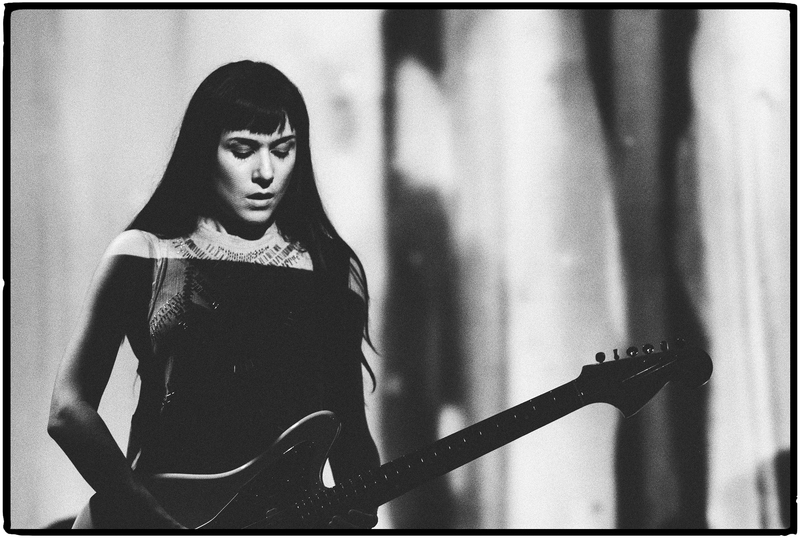 NOVELLER is the solo electric guitar project of Brooklyn-based composer and filmmaker SARAH LIPSTATE. Handling the guitar as her muse, Lipstate summons a sonic palette so rich as to challenge the listener to conceive of how it’s housed in a single instrument manipulated by a solitary performer. 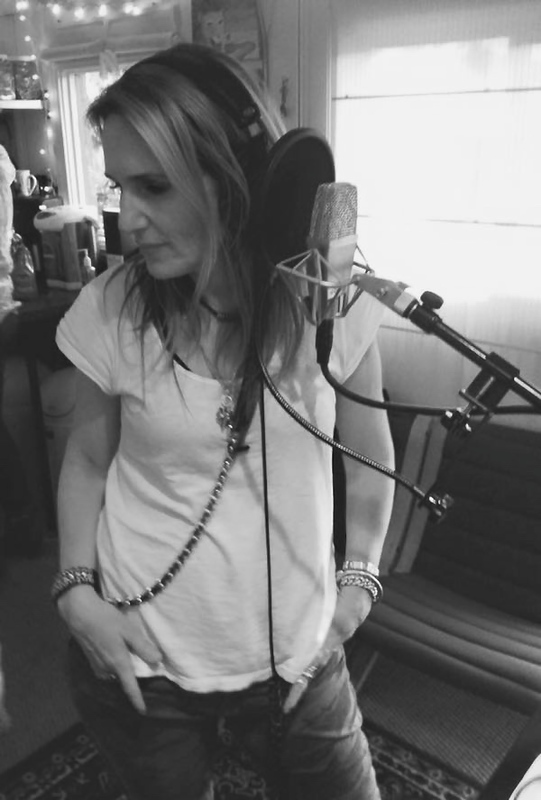 In 2014, Lipstate announced her signing with Fire Records. She’s previously released records on No Fun Productions, Important Records, Weird Forest, Taiga, and her own imprint Saffron Recordings. 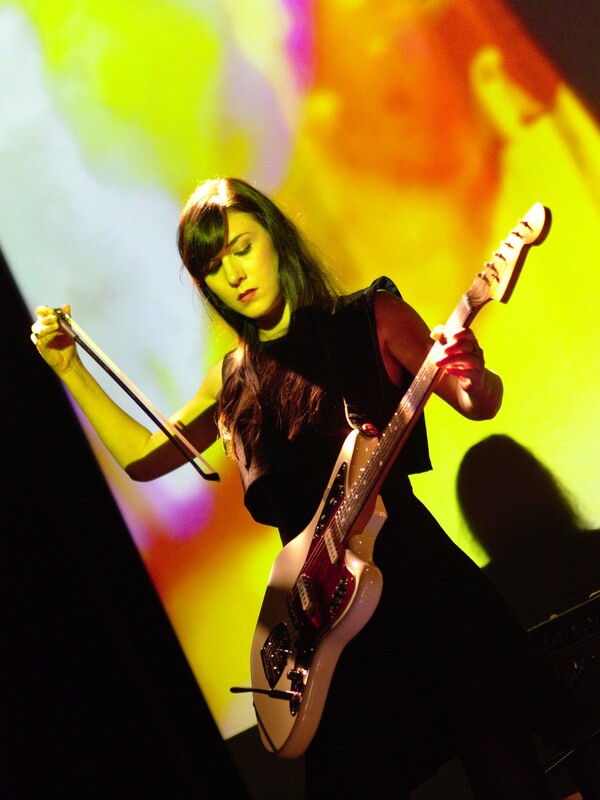 Noveller has toured with St. Vincent, Radiolab, Xiu Xiu, the Jesus Lizard, U.S. Girls, Aidan Baker, and Emeralds. She is currently on tour with Iggy Pop’s ‘Post-Pop Depression’ Tour. Were you creative as a child? Was there a particular experience that made you want to devote your life to a creative career? I loved drawing and the visual arts when I was a young girl, and won a few kid’s design contests in elementary school. Somehow, in the 5th grade, I even found myself performing a rap that I wrote for a school-wide competition to an auditorium of hundreds of my classmates and peers. I also trained on the piano for 8 years and then played the trombone in school band for 7 years, so music was a large part of my upbringing as well. 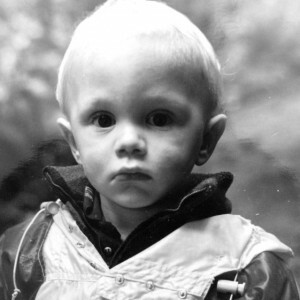 I was definitely a creative child but it wasn’t until my teenage years and my discovery of noise-rock music that I realized my passion for pursuing the guitar and making music for myself. In a recent interview, you spoke about ‘pushing yourself to be innovative’ — what does that look like for you? How are you able to expand your creative limits or access previously hidden parts of your artist capacities? My process usually involves going more in depth with the gear that I have so I can access the full potential of my sonic palette. I’ve discovered so many exciting things that I can do with effects pedals that I’ve owned for years and never bothered to read the owner’s manual. You should really read those things! You can learn a lot and become inspired by the capabilities of your rig. You’ve said that you feel like your live shows allow for a visceral transfer of your intentions to the audience — can you expand on that? What do you think is the relationship between music and the physical body? Last night was my first night of tour supporting Iggy Pop, and after my set I got a message from someone in the audience saying that my music made them cry and that they became an “instant fan”. I feel that that best captures the power of live performance. Experiencing the music performed live in the same space as the performer is a wholly unique encounter and I believe in the power of that exchange between artist and audience. The audience gets to be a part of the process. Their energy affects my performance and that creates a dialogue in a sense. No two performances will ever be the same. You often alter your instruments or the materials with which you work, pushing them beyond their traditional uses. Where do you think this instinct came from? When I was 19 years old and first discovering guitar effects pedals, I was so excited by the possibilities offered to me by these devices that I think my brain went berserk with the potential of the guitar. I remember grabbing a carrot peeler during an early recording session and using it on my guitar processed through delay and being so thrilled with the effect! I feel that curiosity often motivates innovation and I was endlessly experimenting with techniques and effects to achieve interesting sounds with my instrument. I read that you initially developed the ‘Noveller’ alias almost by accident, but it seems to have stuck — do you feel that this persona gives you a sense of freedom from limitations that may be associated with you as Sarah? I feel that Noveller has definitely become its own entity with a defined sound that I work within. 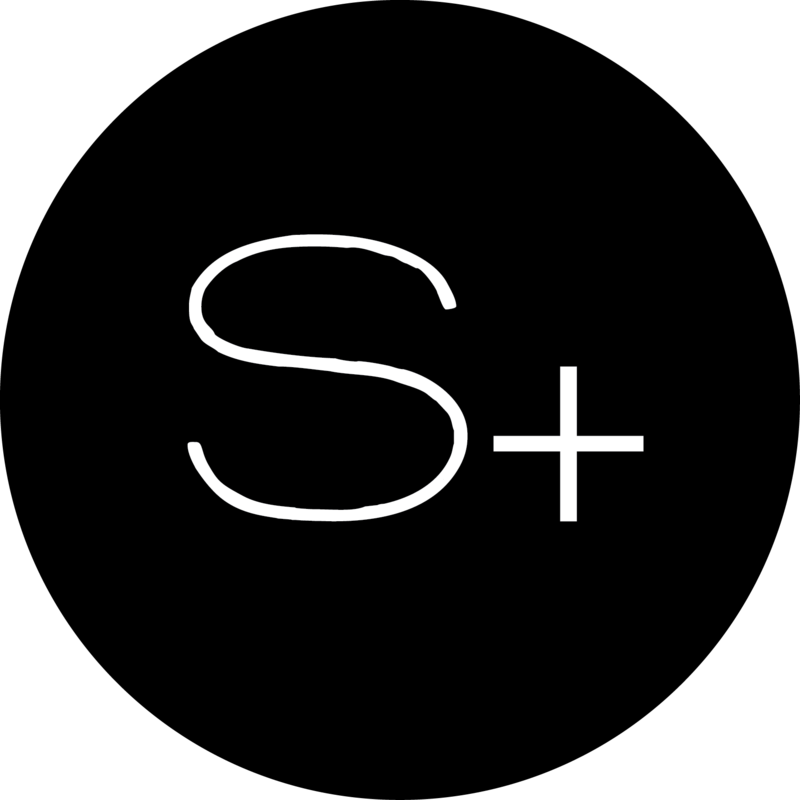 I use my name, Sarah Lipstate, for composing projects for film and commissioned works that can inhabit a very different sonic world than Noveller. Having the distinction between the alias and my own name does offer me freedom to explore different sonic terrain and I enjoy that flexibility very much. My work as Noveller centers around the electric guitar but when I’m composing for other projects I’ll often begin with piano or synth or orchestral instruments. Lately, I’ve blurred the lines a bit, and in my new Noveller songs I’m experimenting with adding piano or other subtle instrumentation to augment the guitar arrangements. It’s fun to bring my experience composing for films to my Noveller work and see what can come from letting those two worlds collide. How does your creative or inspirational process differ between filmmaking and music? Is there one that stems more from the subconscious or improvisation? My approach to filmmaking relies much more on a process of trial and error than my music making process. Since I work with a direct animation technique on 16mm film, I never quite know what the end result will be until I thread the film through a projector and let the light reveal the projected image. Music is much more immediate though not necessarily less improvised. If the universe inside Noveller were contained in one symbol, what would that symbol be? Check out a live performance of Noveller at Brooklyn’s 285 Kent.